Youth ages 6-18 are eligible to join Youth on Course through the Maryland State Golf Association for just $18. 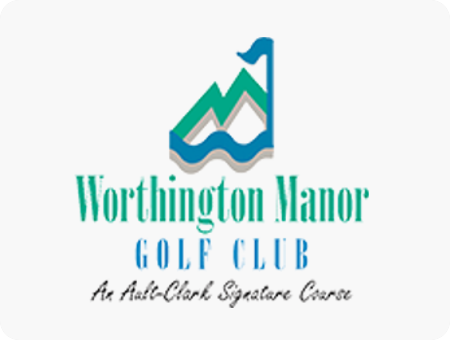 Becoming a member will allow them to play for just $5 at Worthington Manor Golf Club, 15+ courses in Maryland and over 800 courses in the US. To join please visit https://msga.org/youth-on-course/. Youth on Course members may play every day starting at 5 PM for just $5.